UPSC has released the final result of Civil Services Exam 2018 and recommended 759 candidates. Out of these 361 belong to General category, 209 to OBC category, 128 to SC category, and 61 to ST category. These selected candidates will join various civil services posts including all India Services IAS, IPS; Group A services IRS, IFS etc. ; and various other Group B services. 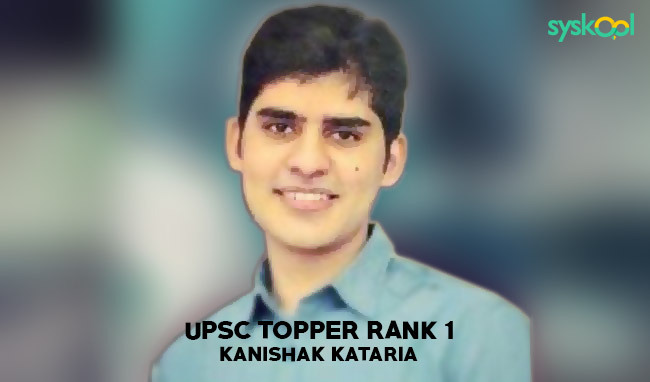 Topper Kanishak Kataria is a data scientist have studied B.Tech. from IIT Mumbai. Mr. Kataria is from Rajasthan. Kanishak Kataria secured top rank in his first attempt. Earlier he worked for three and a half years, and out of it for one and a half year he was in South Korea and for 1 year in Bangalore. 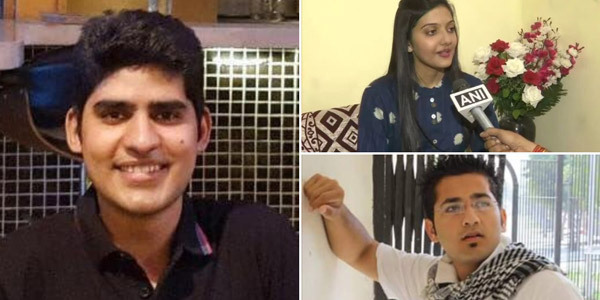 He took coaching in Delhi for seven to eight month to become familiar with the exam and gain basic knowledge as he had not much idea about the exam. Kankisha’s father is also a civil servant and he wanted him to become a civil servant. He studied for 8 to 10 hours during his mains prepartion and even for 15 hours during the exam. Women topper Srushti Jayant Deshmukh secured the fifth rank. She is a Chemical Engineer from Rajiv Gandhi Proudyogiki Vishwavidyalaya, Bhopal. Junaid Ahmad secured Rank 3, last year also he got 352 rank and currently officer trainee in IRS. Another topper Karnati Varun Reddy is already a civil servant. The government reported 812 vacancies including 180 IAS, 30 IFS, 150 IPS, 384 Central Services Group A, and 68 Group B vacancies. 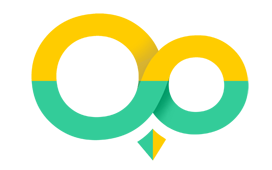 Keep visiting we are regularly updating this article as new information becomes available.